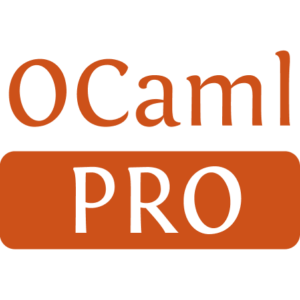 This is a binding to FUSE for the OCaml programming language, enabling you to write multithreaded filesystems in the OCaml language. It has been designed with simplicity as a goal, as you can see by looking at example/fusexmp.ml. Efficiency has also been a separate goal. 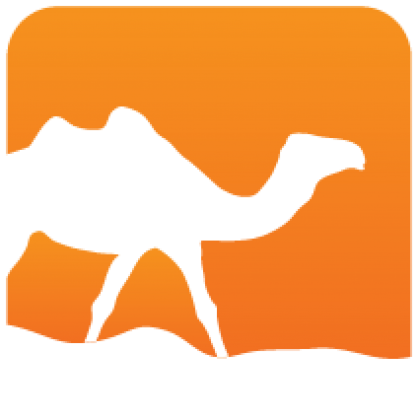 The Bigarray library is used for read and writes, allowing the library to do zero-copy in OCaml land. Installed 367 times last month.